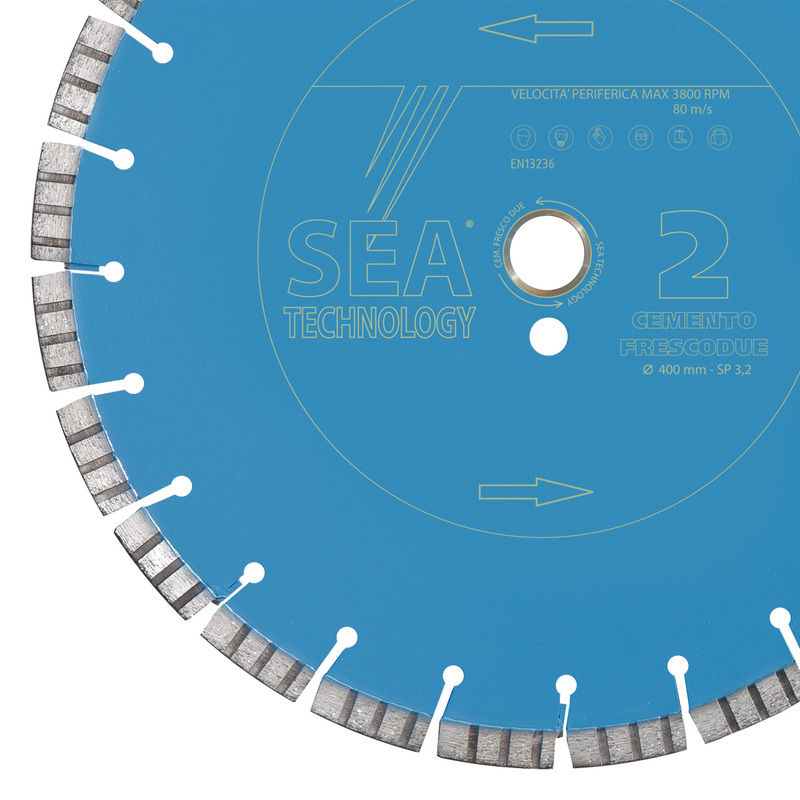 Diamond segments are welded by laser; the blade is suitable for the wet cutting of cement surfaces layed for over 48 hours. The special composition of the segment and its designed make the cutting very fast and precise. Excellent for laser screezed flooring.